The Nintendo Switch is undoubtedly a hit compared to Nintendo’s previous console the Wii U. While the console-handheld hybrid still has a long way to go before it can reach the same sales numbers as the Wii, however, it’s nice to see Nintendo back in the limelight after what felt like years of disappointment in the console space. When comparing the best-selling games on Switch across every region, Japan is an interesting place to look at as the gaming culture in Nintendo’s country of origin is widely unique compared to most if not all western countries. Japan is a very on-the-go country so devices like the Switch and PS Vita are great for people who are running around every day. 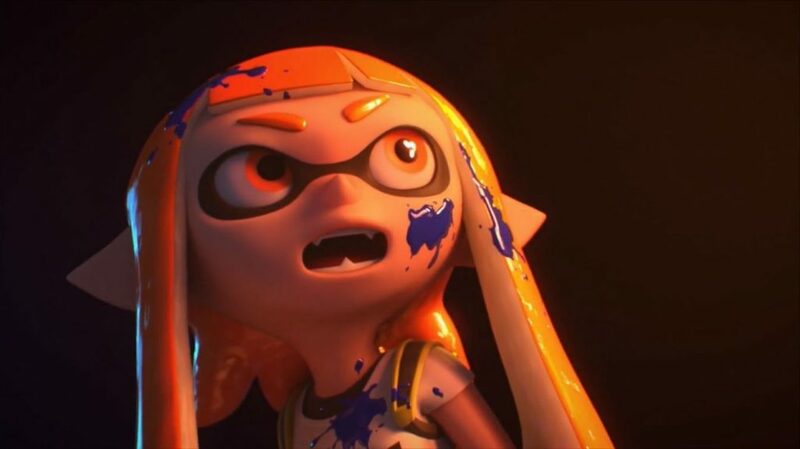 Although Splatoon 2 seems like a game most people genuinely love, it’s quite surprising seeing it take the top spot over in Japan, beating out both Mario Kart 8 Deluxe and Legend of Zelda: Breath of the Wild. It’s likely the Super Smash Bros. Ultimate will inevitably take the top spot as that game is more recent and will see a bunch of DLC added into the game, like Joker from Persona 5, before the end of 2019. Additionally, we’ll likely see New Super Mario Bros. U Deluxe rise a couple of spots as the year goes on, considering that game also only came out in January. With even more releases coming throughout the year like Fire Emblem: Three Houses, Luigi’s Mansion 3, Pokemon, and Animal Crossing, the bottom five games will most likely drop off the top 20 list. It’ll also be interesting to see how Square Enix’s Final Fantasy X, X-2, and XII remasters preform on the device. The Nintendo Switch just celebrated its 2-year anniversary on March 3. What are some of your favorite titles on the device and what are you looking forward to most in 2019?